Looking for a mover in Southlake, Texas? There are plenty of choices to choose from, such as large moving companies that travel the US to small local family-owned moving companies that stay close to home. Luke’s Moving Services offers the best of both. We’re your best choice for the perfect Southlake moving company. We’ve got the most moving space of any of our local competitors and we do the job more carefully. We’ve been moving people in the Dallas Fort Worth Metro Area for years. We have all the experience you need in a Southlake moving company. Our movers are friendly, professional, and experienced. We take great pains when packing and moving your special belongings to ensure they get the quality care they deserve. We’ve worked hard to earn our customers’ trust, and you’ll notice the difference when you choose us. Our moving equipment is top of the line and our trucks are some of the largest moving trucks in the Dallas Fort Worth Metroplex. 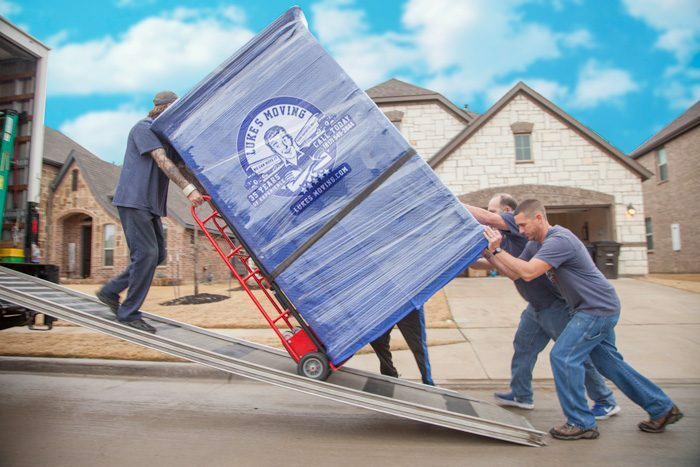 Contact our full-service moving company in Southlake, Texas, to prepare for your upcoming move. We’ll get all the hard work done for you so that the day of your move is as easy as possible. We’ll even unpack everything for you at an additional cost. And don’t worry if you’d like to pack things yourself; we offer free delivery on affordable packing supplies. Southlake lies about 25 miles outside of downtown Dallas. The city has just under 27,000 people. There are great schools in this affluent suburb, making it a wonderful place for families. And you’re also close enough to Dallas so there’s always something to do. The Southlake Town Square is a great place to hang out on the weekend. It has lots of great shopping opportunities and quality restaurants. 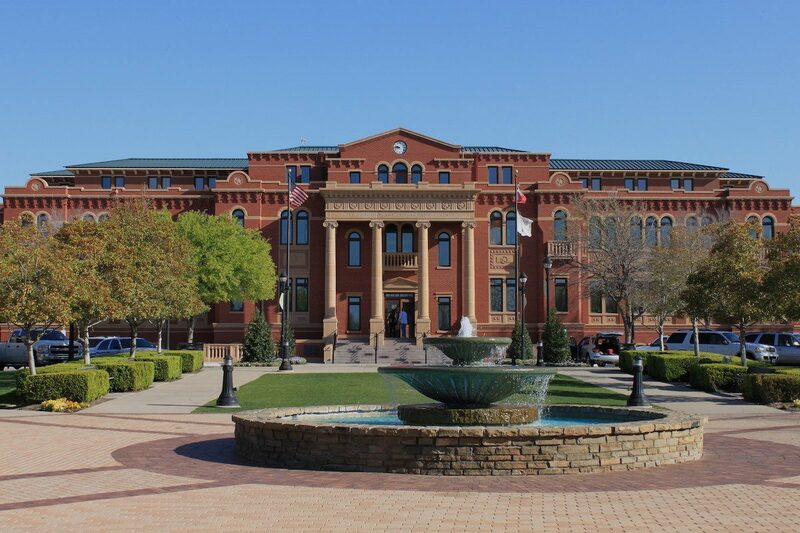 Travelocity is also headquartered in the city, ensuring that high-tech jobs will continue to pour into Southlake, Texas.